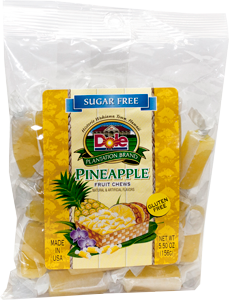 Home / Food / Candies/Cookies/Snacks / SUGAR FREE PINEAPPLE FRUIT CHEWS 5.5 OZ. 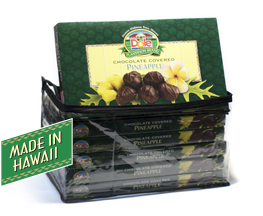 Sweet, delicious pineapple fruit chews. 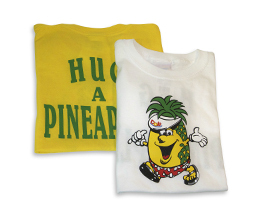 Sugar and Gluten free. Made in USA. Net Weight 5.5 oz (156g).